Overlooking one of the most beautiful bays in Algeria, the Ibis Oran sets new standards for value and comfort in Oran. The hotel boasts a convenient location close to the city center, just 15 minutes from the international airport and less than 30 minutes from Arzew, a major oil center. 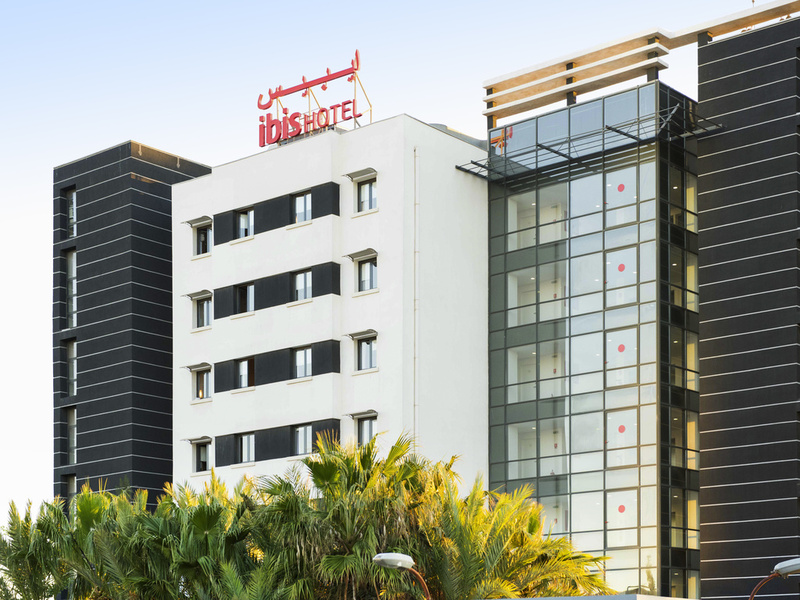 With 150 rooms and a warm welcome guaranteed, you can be sure of a pleasant stay at the Ibis Oran les Falaises.